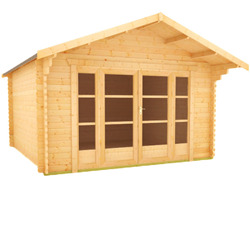 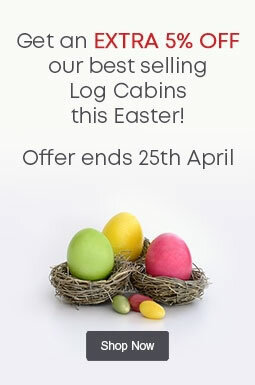 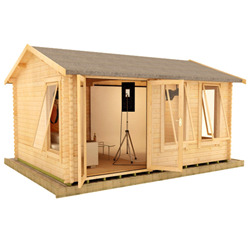 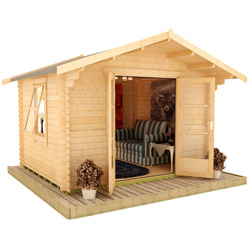 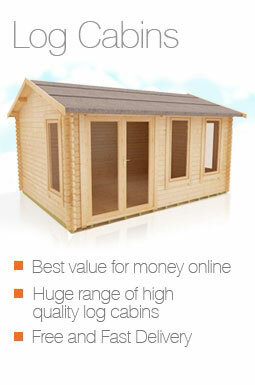 Unlock the potential of your garden with one of our stunning 14x16 log cabins. 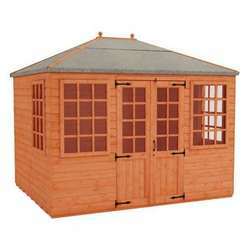 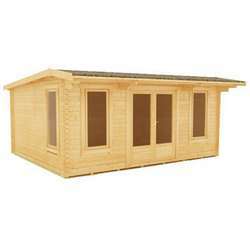 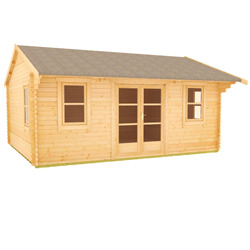 These premium quality buildings are ideal as home offices, garden rooms, gyms, entertaining rooms, game rooms, cinema rooms or anything else you can imagine. 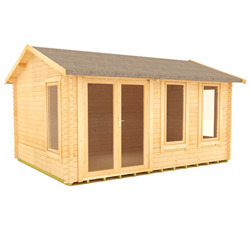 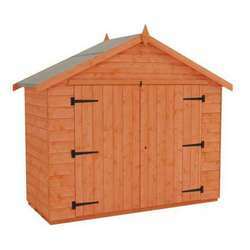 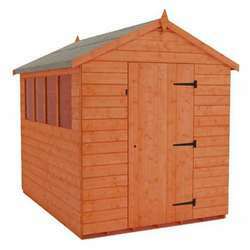 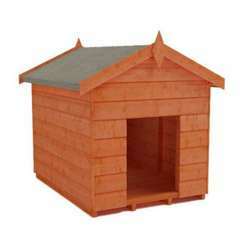 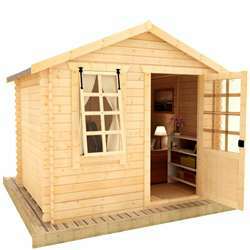 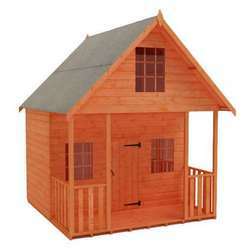 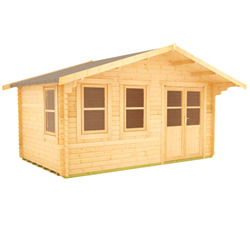 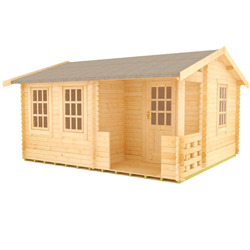 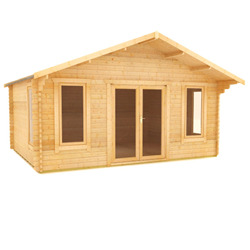 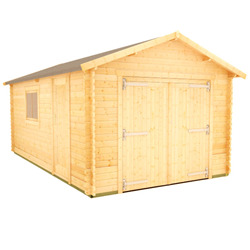 Our log cabins come complete with high quality fittings and interlocking logs for ease of installation.